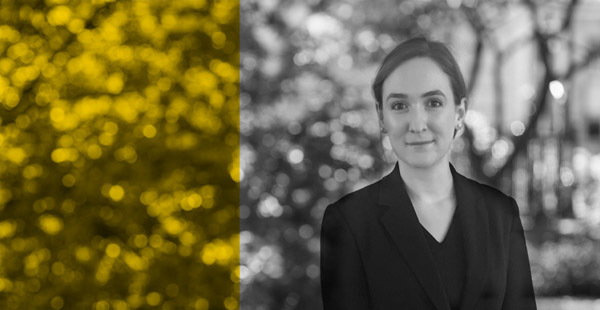 We are delighted to announce that following completion of pupillage, Georgia Luscombe has successfully applied for tenancy. Georgia joined Chambers in 2017 and has regularly appeared in the Youth, Magistrates’ and Crown Courts, both in trials and appeals. She has experience of dealing with vulnerable clients and witnesses, including children and/or those with mental health problems, learning difficulties or autism. Georgia accepts instructions in all of Chambers’ main practice areas, including Local Authority prosecutions. She is currently instructed as prosecution junior on a publicised case of fraudulent trading brought by Trading Standards. To view Georgia’s profile click here.